Added today to the online shop is the new shorter length pompom drop earring. FREEPOST for a week on new online items until the end of August including the tag studs, 4 tag necklace, 4 tag bangle and 11 tag loop bracelet. 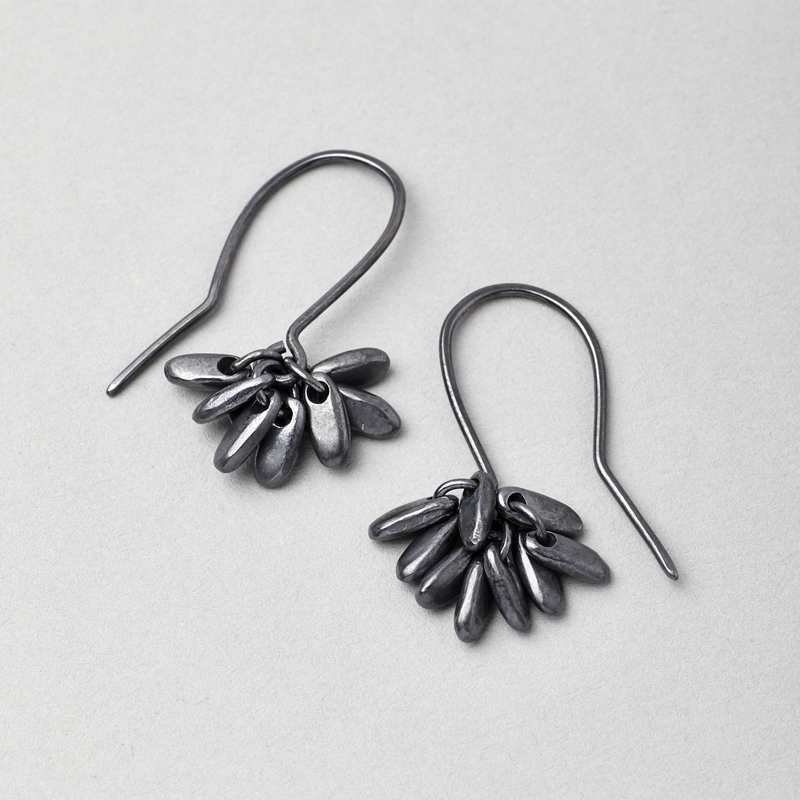 This entry was posted in Online jewellery shop and tagged freepost, online shop, pompom earring by Jo Lavelle. Bookmark the permalink.